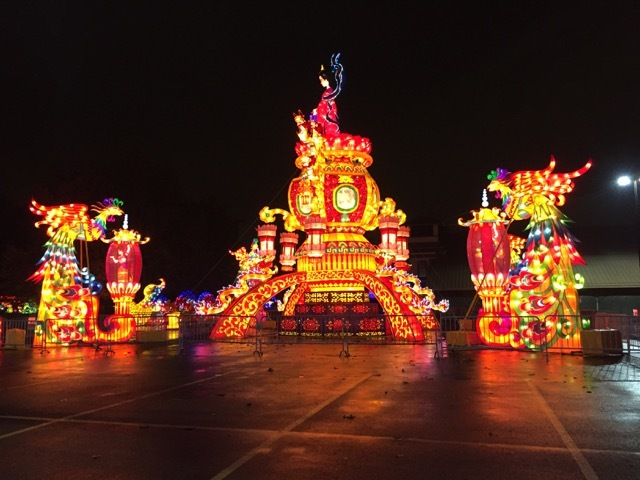 The Ohio Chinese Lantern Festival is open every day from 5:30 PM – 10:00 PM through January 7, 2018. Enjoy cultural performances and eat Chinese and traditional fair food. The light displays are really something to see! There are traditional Chinese sculptures and also American Christmas sights like Santa and Mrs. Claus. On Mondays, you can receive a $2 discount for bringing a canned good donation. 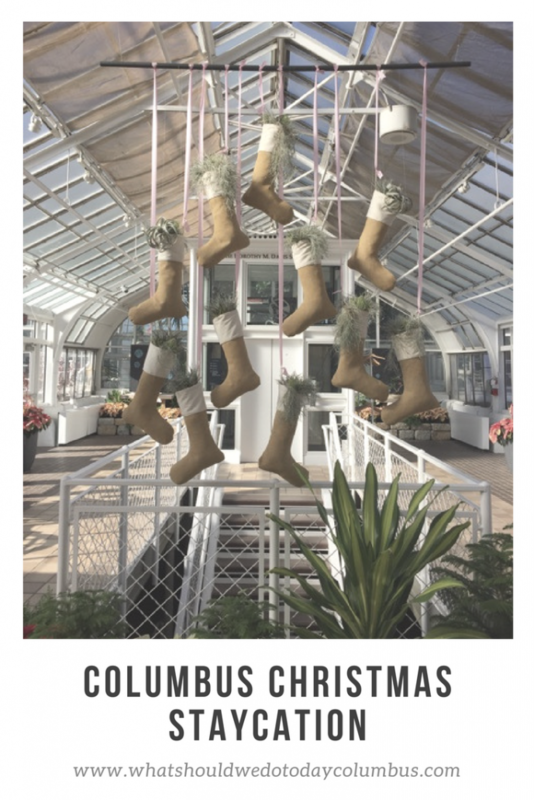 Gardens Aglow offers special holiday decorations, performances and evening hours at Franklin Park Conservatory. 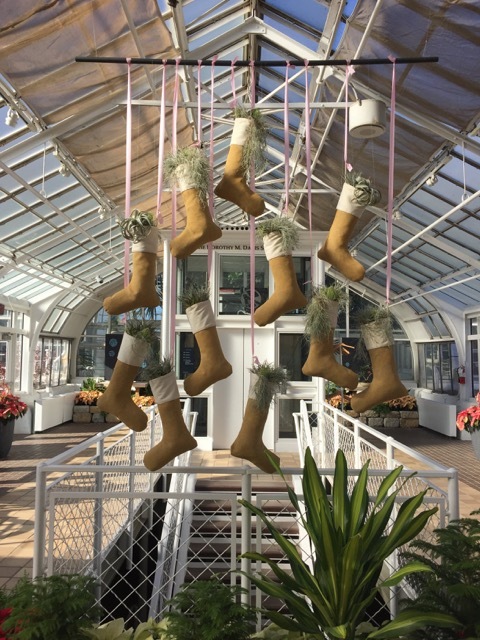 Throughout the season live music and special events are scheduled and the Conservatory is decorated for the holidays. From December 1-31 (except for the 24th and 25th) they are open until 9:00 PM. There will be special family-friendly activities and on Tuesday, December 26, Erica Carlson and her pet hedgehog will be at the Conservatory for a fun magic show at 11:00 AM and 2:00 PM! Also, make sure not to miss the rotating railroad! The Ohio Wildlife Center is only open to the public a few times a month and today is one of them! Join them from 1:00 PM – 4:00 PM for Celebrate with the Critters where kids can make a bird feeder and meet some of the resident animal ambassadors! Admission is $5/person or free with a donation from their wish list. Many animals can be seen on a tour of the grounds as well! 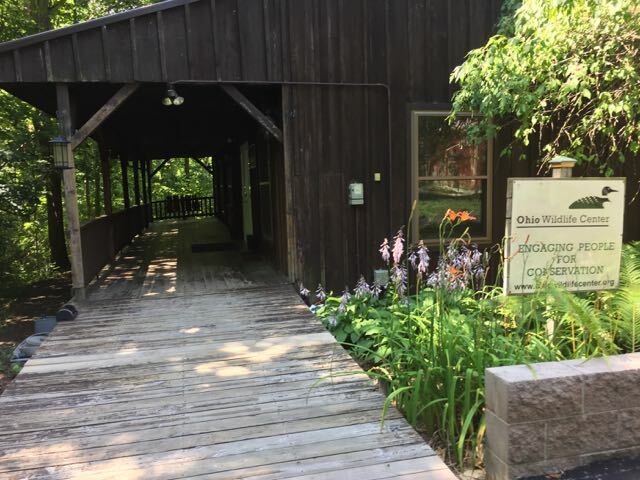 See our visit to Ohio Wildlife Center here! 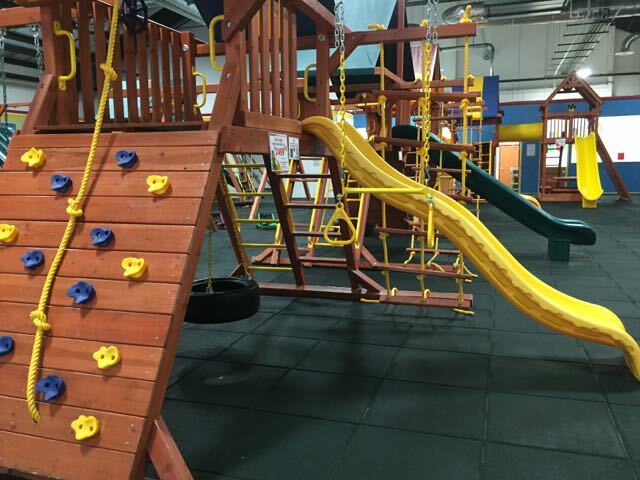 Kids ages 1-7 can get out all of their energy in the ball pit, slides, rock climbing wall, tire swing, basketball hoop and more! Open Play is happening from 9:00 AM – 4:00 PM, December 27-29, 2017. Cost is $5 per child and parents must stay on the premises. 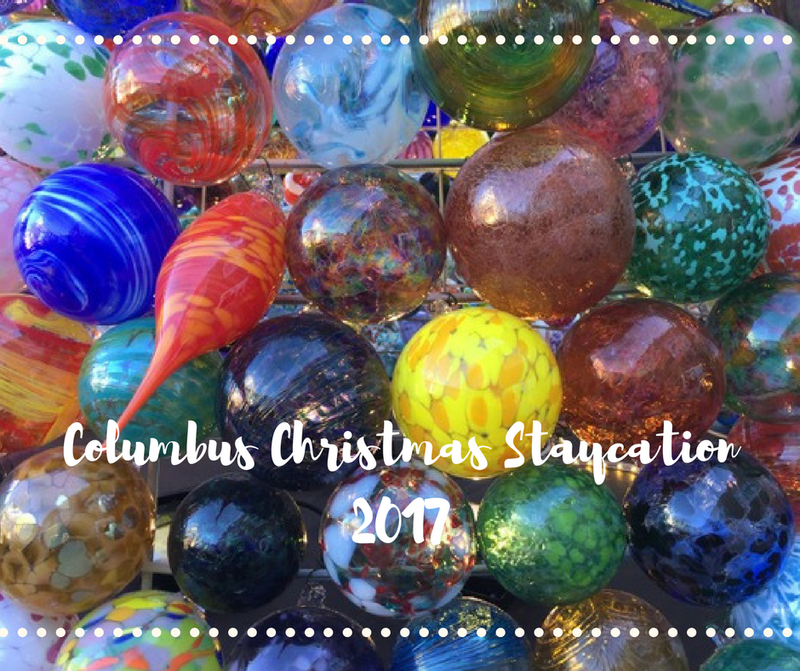 COSI has extended its hours for Winter Break! From December 20th through January 6th they will be open from 10:00 AM – 7:00 PM! (Closed Dec. 24th and 25th). 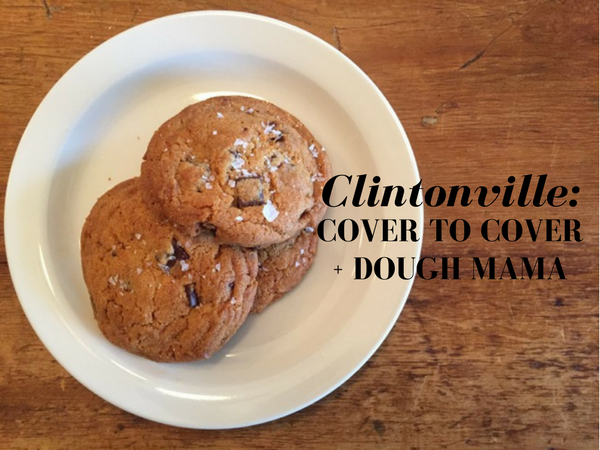 On Friday, December 29th, they stay open even later for Family Friday Night! Family Friday Night includes reduced admission from 5:00 PM – 9:00 PM and access to all exhibits. 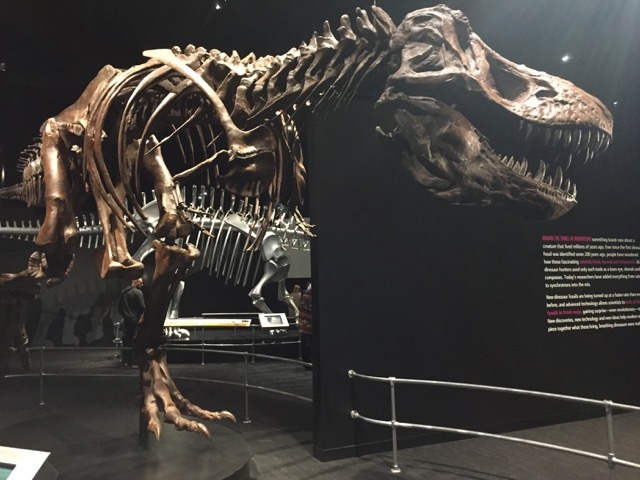 If you haven’t seen the new American Museum of Natural History Dinosaur Gallery, it’s included with membership or admission so Friday night would be a great chance to see it at a discount! This family-friendly movie time is free with a canned good donation to benefit The Open Shelter! Watch short movies and cartoons and dance along to The Shazzbots! There are also activities in the lobby beforehand! This month there will be a special appearance by Movement Afoot Tap Dance Company! 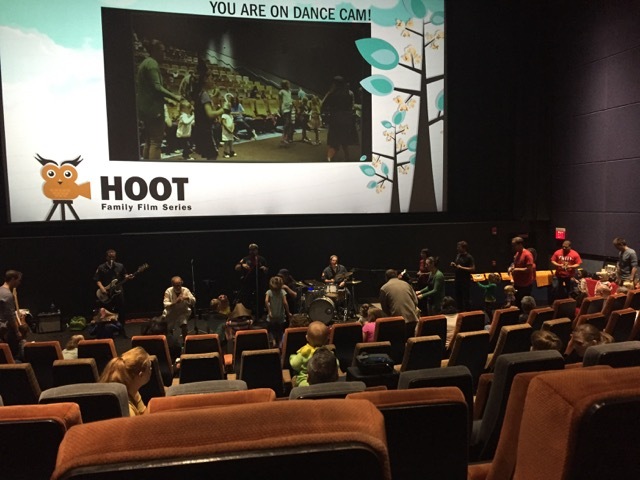 Activities start at 10:00 AM and movies end at 12:00 PM. On each Saturday and Sunday in December COMRC is hosting their Christmas Open House! 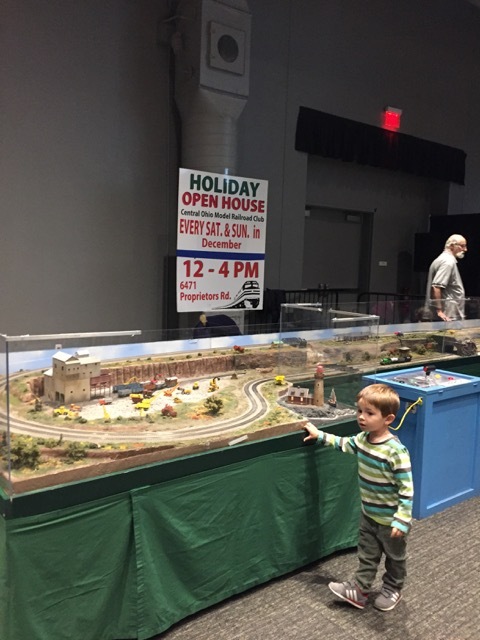 Admission and parking are free and the open house includes model train layouts and kids can run trains on a Thomas the Train display! The Ohio History Center will be offer special hours from Tuesday, Dec. 26, 2017 through Sunday, Jan. 7, 2018. They will be open from 10:00 AM – 5:00 PM. 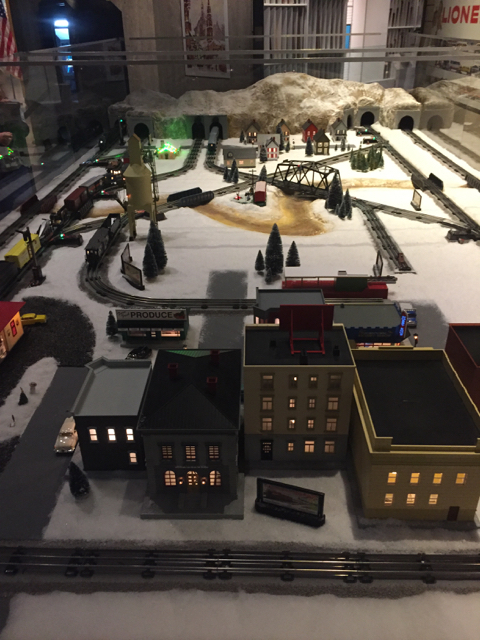 During this time you can see the Holiday Train and the Lustron House will be decorated for the holidays! 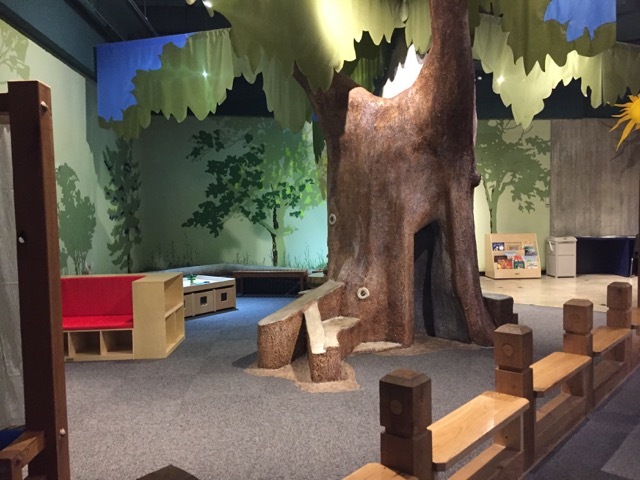 The museum has recently updated the kids’ area near the wild animals and there is an exhibit towards that back where kids are free to touch “historical” items like rotary phones and typewriters.  😉 See all there is to do at Ohio History Center here! This retail store doubles as a play area with lots of playground equipment, trampolines, basketball hoops, soccer goals and more! 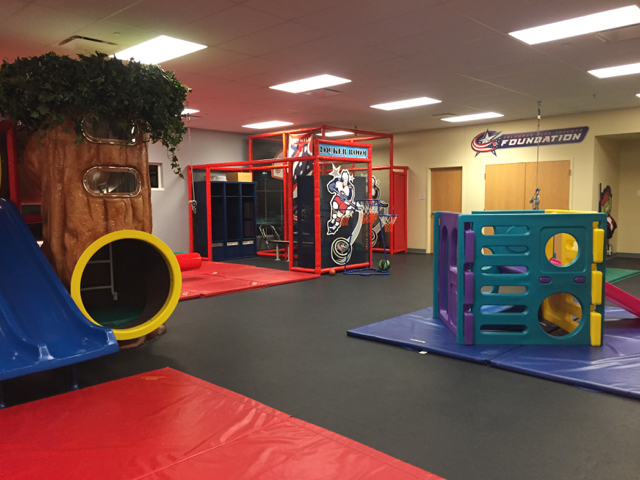 There’s plenty of room to run, very few chances to break anything, and the best part is that during Charitable Play Hours on Tuesday, Wednesday and Thursday from 9:00 AM – 11:00 AM, it’s only $2 per child to play! See more pictures and info about our visit here. 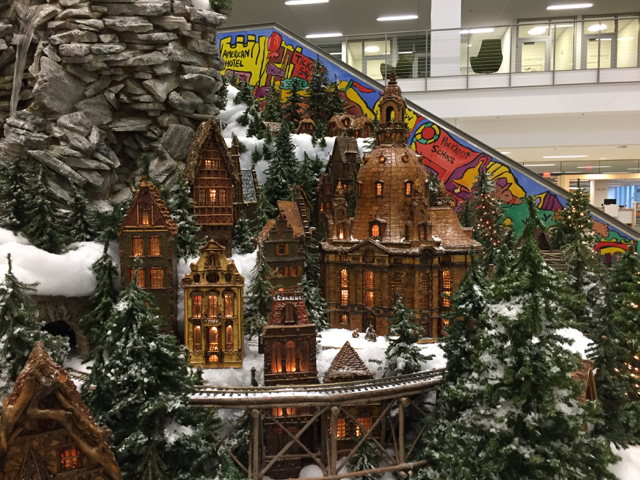 Don’t miss the Holiday Train at Main Library! Wednesday, January 3rd is the last day you can see it! Story times will be happening each morning throughout Winter Break at 10:30 AM. If you haven’t been to Main Library, it can be a full outing in itself! The kids will love the train, there’s a cafe in the library serving coffee, food and snacks and outside you can walk through Topiary Park, where you can see a tree-sculpture version of Georges Seurat’s A Sunday Afternoon on the Isle of La Grand Jatte! 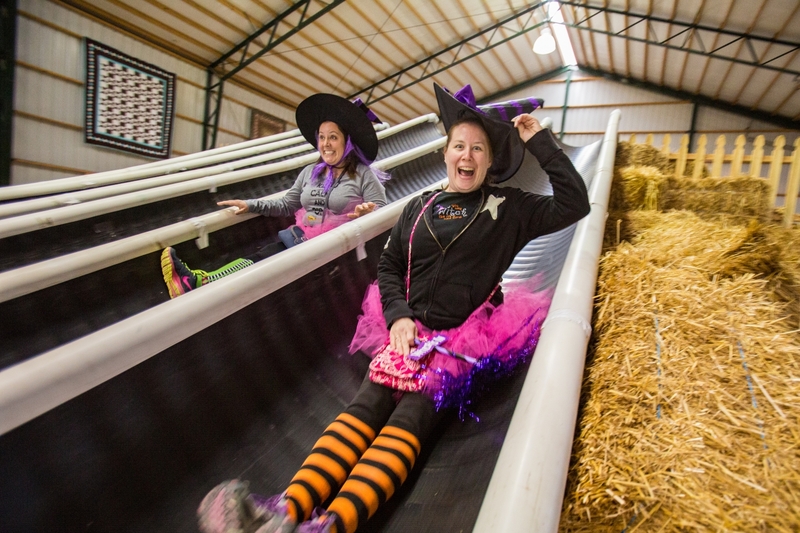 The Grange Audubon Center offers a lot of indoor fun for kids! 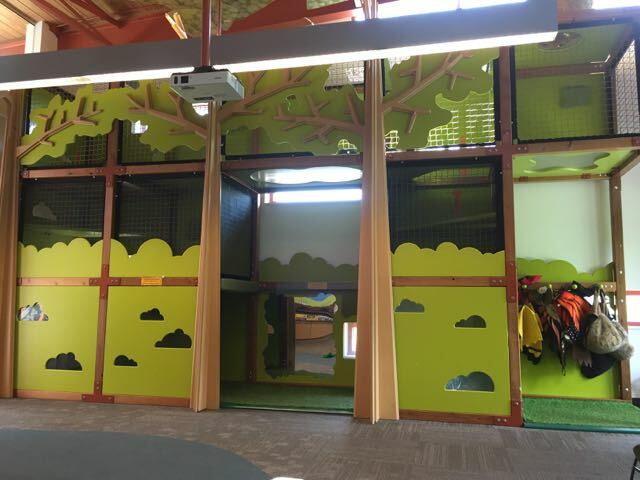 There is an indoor play area (pictured above) which also includes puppets and a cave to play in. There are animals to see, bird watching, and on Thursdays and Saturdays at 10:00 AM they host a preschool story time in the library area. 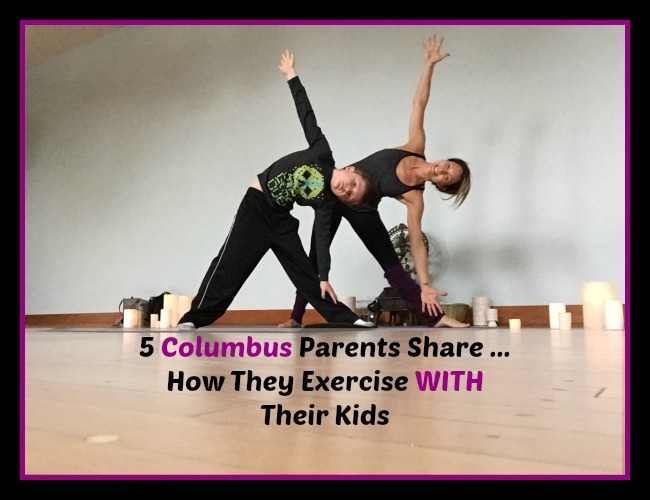 See 9 Things to Do with your Kids at Scioto Audubon for more ideas! 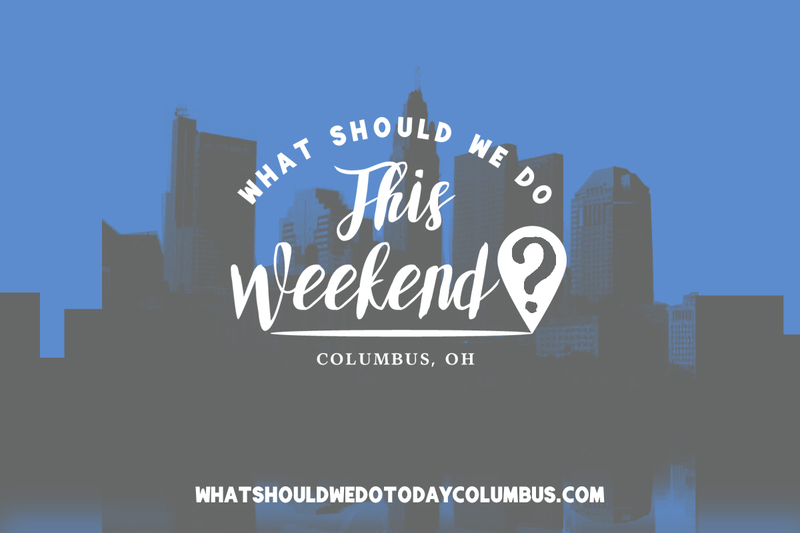 Another good day to visit Ohio History Center would be on Friday when they stay open late for a family movie night! Mrs. Doubtfire will be shown at 7:00 PM and the museum is open until 9:00 PM! On $5 Saturdays, kids can play between the hours of 9:30 AM and 12:30 PM for just $5/child! piccadilly has a cafe serving coffee, small meals and snacks, a play area for the kids, a large stage area for kids to play on and an art space for painting and other crafts! 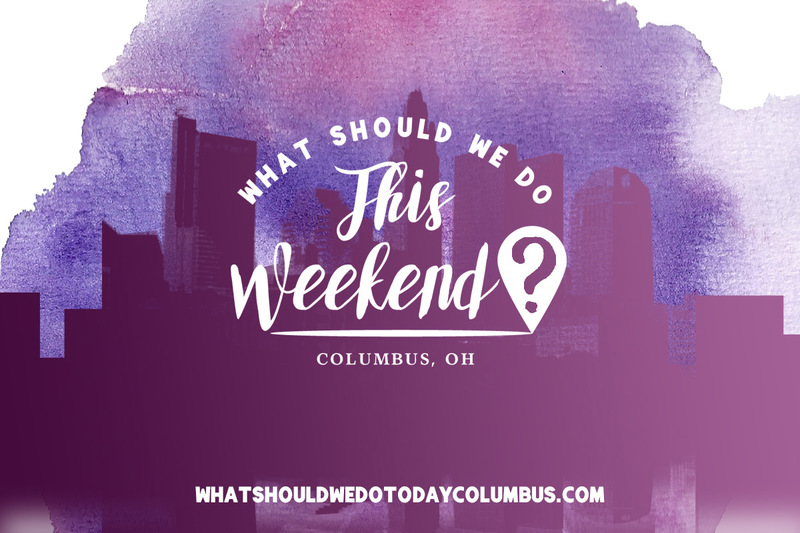 Admission to the Columbus Museum of Art is free on Sundays and this is a great chance to see Think Outside the Brick! 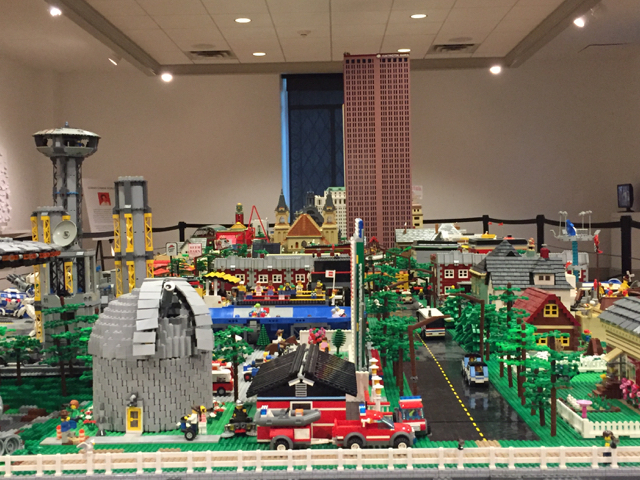 This LEGO exhibit is a temporary exhibit that will only be on display until March 2, 2018. If your kids love Legos, it’s a must see! 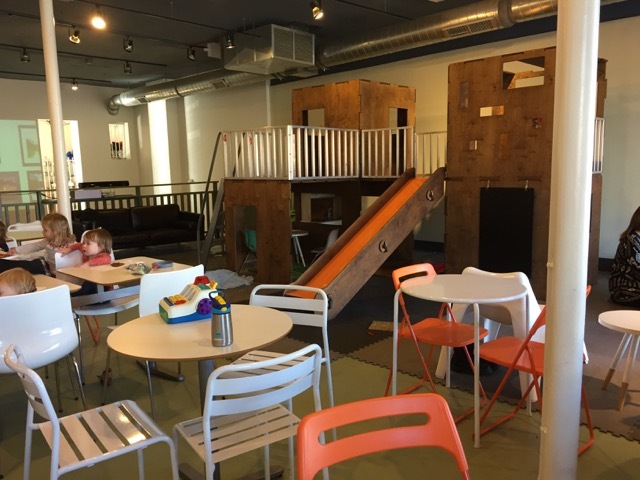 You can also check out the newly remodeled Wonder Room – a creative space just for kids! 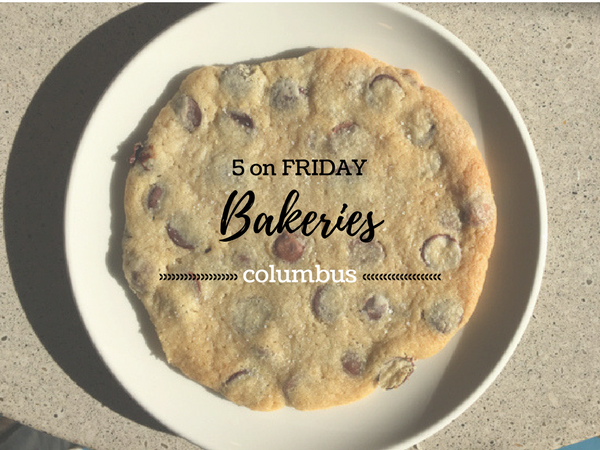 If you’re still looking for more ideas, check out 10 of Our Favorite Columbus Christmas Traditions, 5 on Friday: Holiday Trains and 6 of the Most Festive Things You Can Do in Columbus This Holiday Season!